Highlights from the Brooklyn and Manhattan editions of this year’s fair. 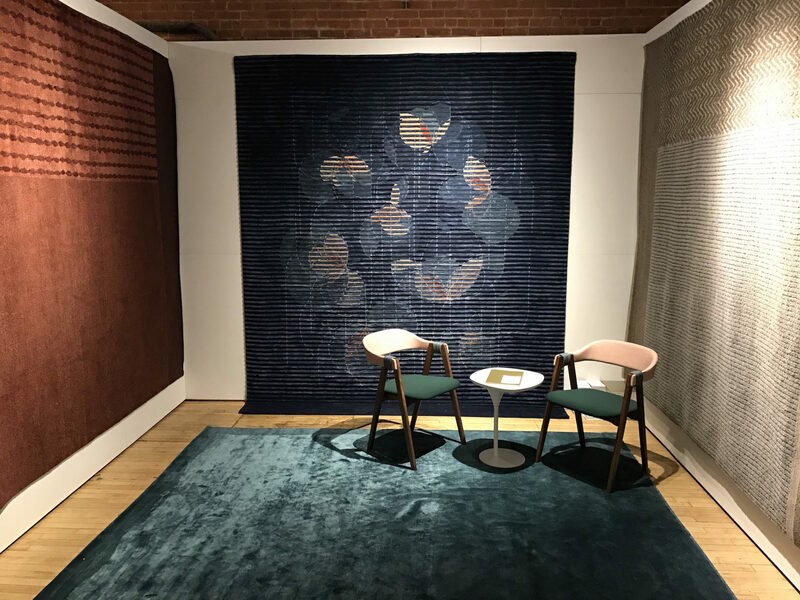 More than just a trade show, Wanted Design has returned to its Manhattan and Brooklyn posts this year with a full program of workshops, talks, and of course the fairs themselves. 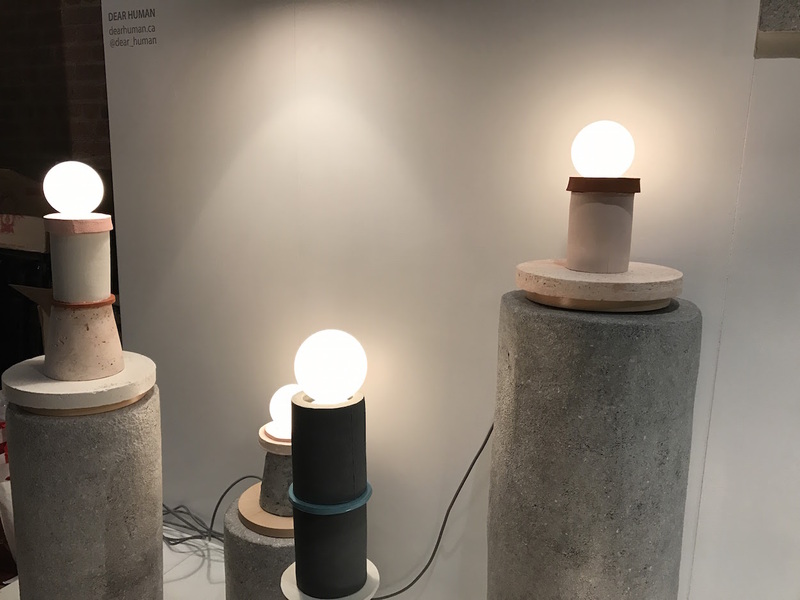 Taking over West Chelsea’s Terminal Stores, the Manhattan edition is hosting exhibitors including Alessi, Golran, Ligne Roset, and a collaboration between Caesarstone and Pratt Institute, among others. 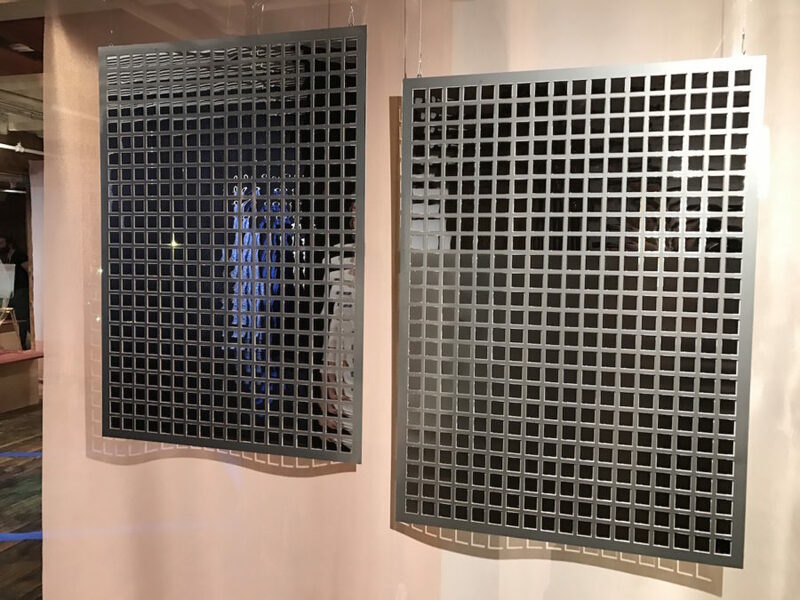 In its second year exhibiting at Wanted, the Rado Star Prize—this year awarded to Brooklyn-based Elisia Langdon—is showcasing the winning project along with those of the finalists in a pop-up gallery space. 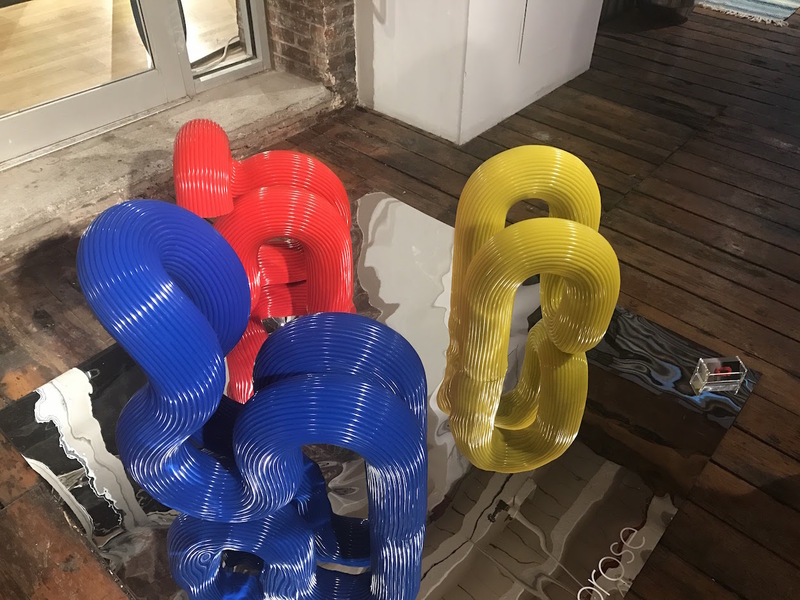 At Industry City, Wanted Design Brooklyn emphasizes more heavily the work of student designers, as well as international collaborators whose projects have been ignited through programs such as Oui Design’s Transatlantic Creative Exchange and Hors-Pistes (see below for work from both). New to this year’s programming is Wanted Design’s Career Day, which ran at the Brooklyn location on its opening day, May 17. Both fairs are open through May 23. Here, our editors select their favorite presentations from the two boroughs’ editions. 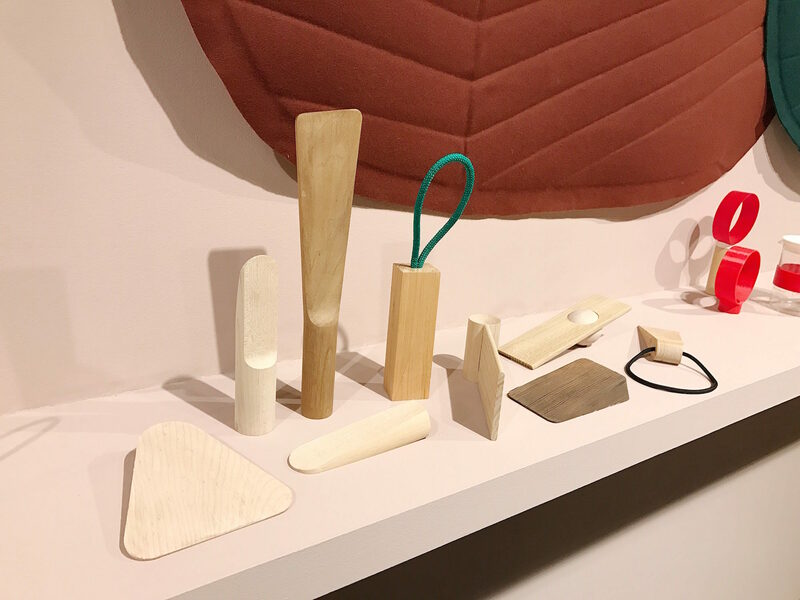 Door-stop studies by Studio Gorm, recipients of this year’s American Design Honors presented by Bernhardt Design. 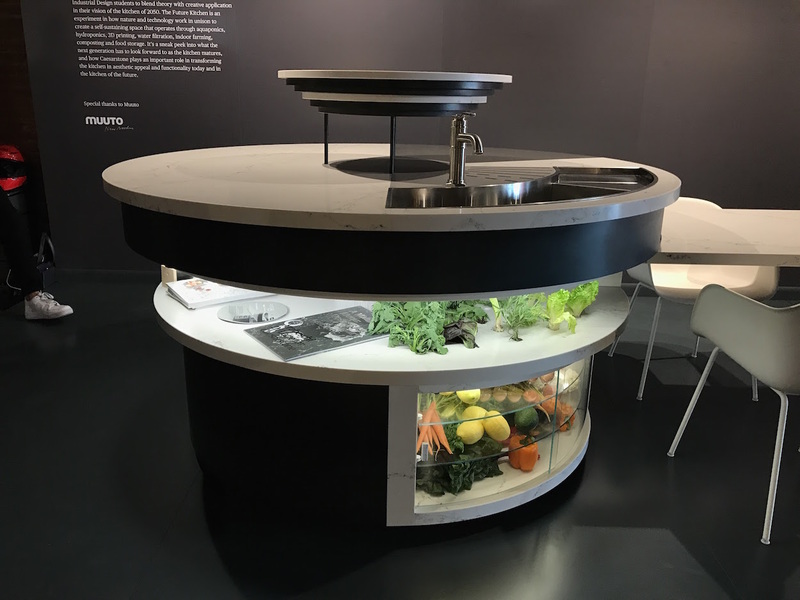 “Future Kitchen” for Caeserstone, designed by Pratt Institute industrial design students under the mentorship of Marc Thorpe. Kera by recent Pratt graduate Elisia Langdon, winner of this year’s Rado Star Prize. 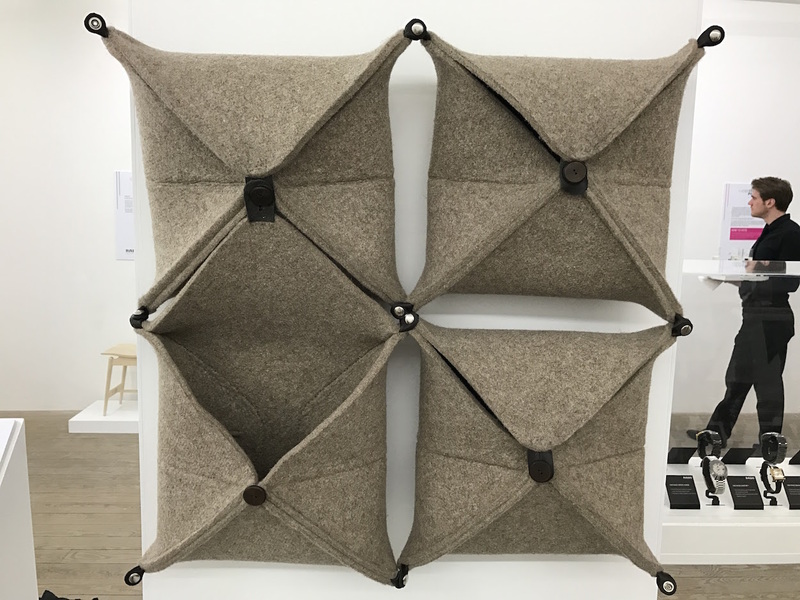 This modular wall-mounted storage system has a dual function of sound absorption. “Human Nature,” presented by Ventura Projects, a showcase of Dutch designers. Tubular Group 01 chairs by Ara Levon Thorose. Module lamps by Dear Human. 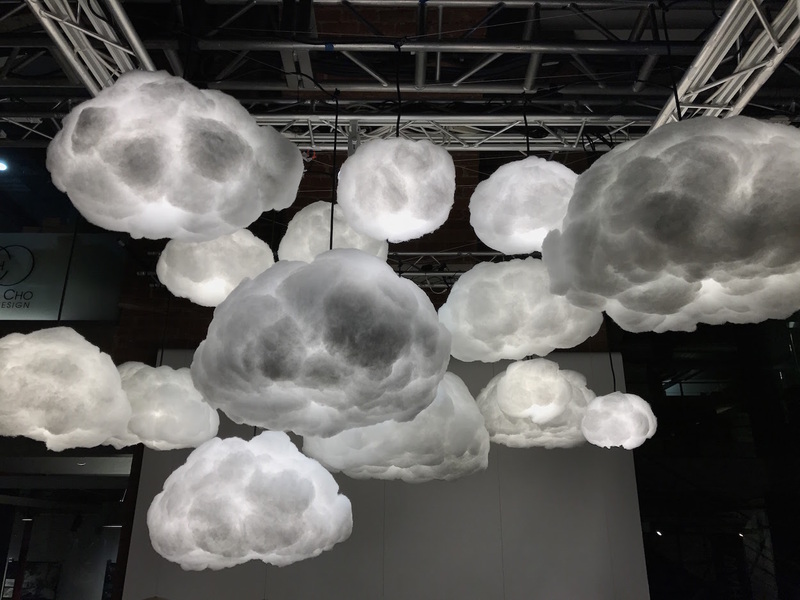 Cloud lighting by Richard Clarkson. 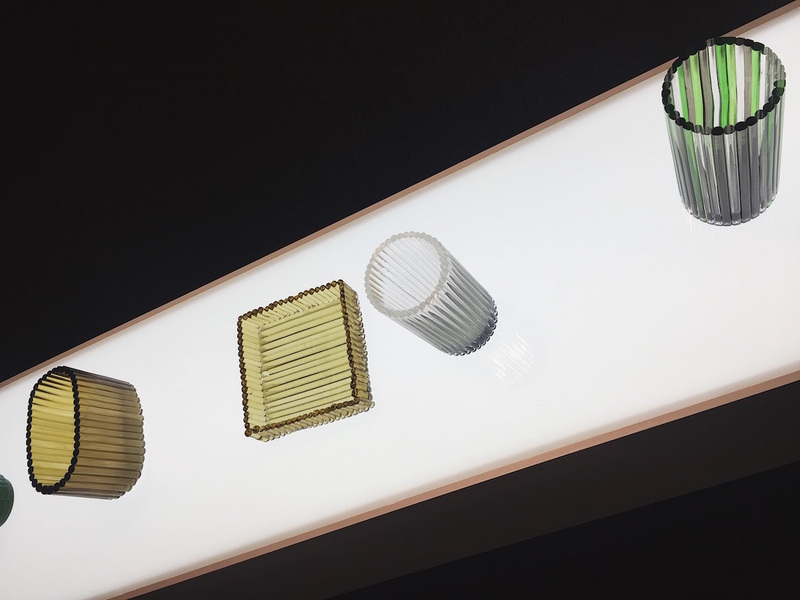 French designer Pauline Deltour and upstate New York’s Corning Museum of Glass collaborate for this year’s Transatlantic Creative Exchange. Hors-Pistes projects, from left to right: Weke bags by Sarah Viguer (designer) with Evelyne Ouedraogo (cotton weaver). Argentique plates by Valentine Dubois (designer) with Emanuel Ilboudo (aluminum caster). 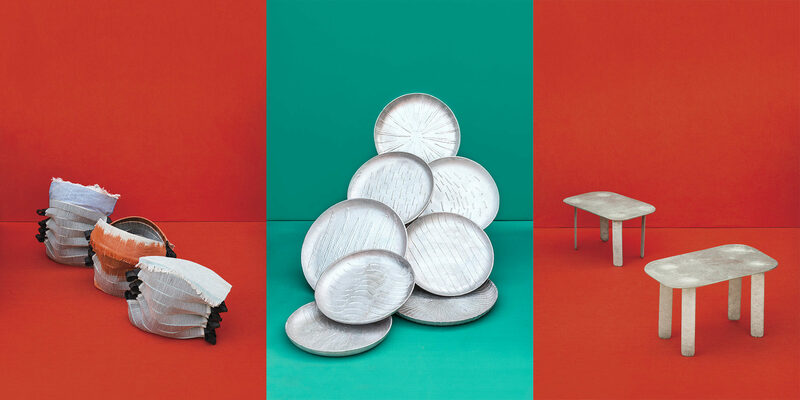 Hors Série tables by Studio Monsieur (designer) with Emanuel Ilboudo (aluminum caster). 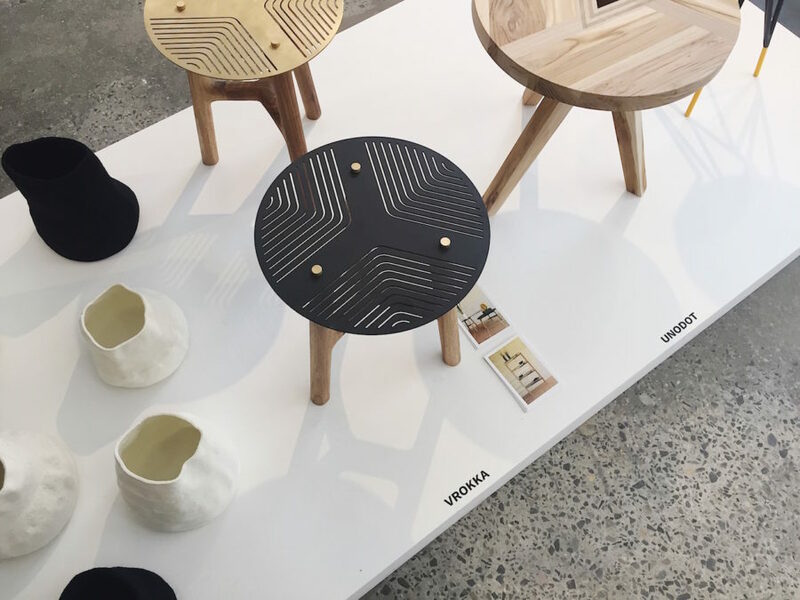 Medellín Design Week, which runs June 9-17 in Medellín, Colombia, presents a selection of exhibiting Colombian designers.